I recently had my first cello lesson in 20 years!!! been extremely musical. I began piano lessons at 5, the recorder at 7, the cello at 9 and the steel pans at 11. Alongside my school studies, music was my whole life until I moved to Germany to become an au pair in 1996 and stopped playing. In the 20 plus years that passed, I always missed playing the cello especially. To me, it is an instrument that is almost human. The fact that its range of notes span as a low as a double bass but as high as a violin gives the cello a versatility that is so interesting, stimulating and exciting for those who play it. I may be biased but I also think that string instruments are the most beautiful and, out of the string family, the cello comes out on top. When I began my lesson (after such a long time), I was terrified. I wasn’t sure whether I would remember how to hold the bow and I certainly didn’t think I would be able to sight-read. 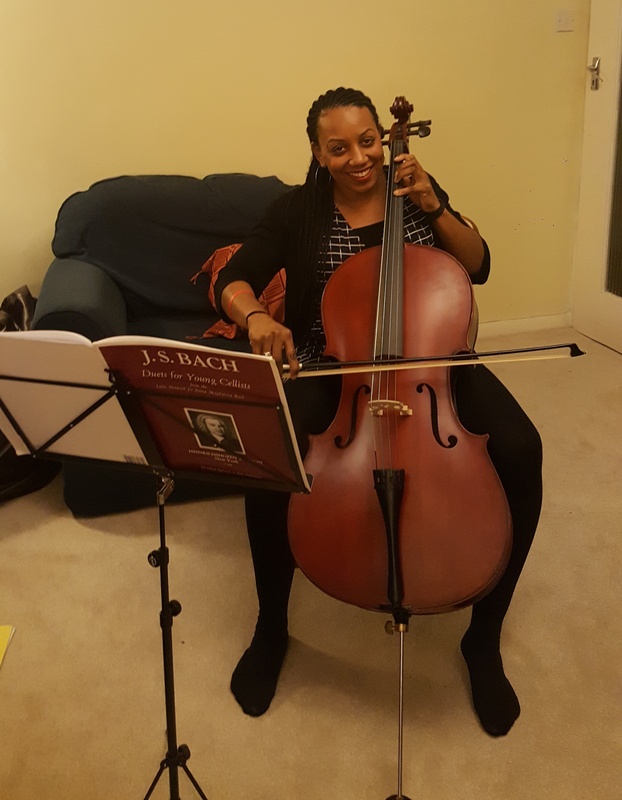 To my astonishment, within a hour of playing, I was sight-reading again and playing Bach duets with my teacher (a wonderful professional cellist I met at university who now plays with the Chineke Orchestra). I now feel like a major part of me was asleep for 20 years and I’ve now fully woken up. I feel happy, alive and joyful. Now that I have started playing the cello again, I don’t plan to stop. Was chuffed to see my friends at local, Walthamstow based, social enterprise Social Spider getting major credit in this week’s Society Guardian for their brilliant magazine ‘One in Four’. This morning, I received an email reply from my good friend Karen who comes from (and still lives in) Mexico City, updating me on what’s happening with the swine flu outbreak in Mexico. For the non-Spanish readers amongst you, Karen basically paints a rather more normal view of what’s actually happening over there than the ridiculously alarmist media reports we Brits are being fed! Re: Are you all ok over there?? Afortunadamente estamos bien, obviamente tomando todas las medidas de sanidad pero en general estamos tranquilos y manteniéndonos informados para cualquier cambio. Dentro de lo que cabe, estamos haciendo nuestra vida cotidiana y esperamos que todo se normalice pronto! Sé que las noticias que se escuchan fuera de méxico aparentan ser alarmantes pero siento que las cosas se están calmando poco a poco… Te mantendré al tanto! Un beso y un abrazo de parte de todos!!! 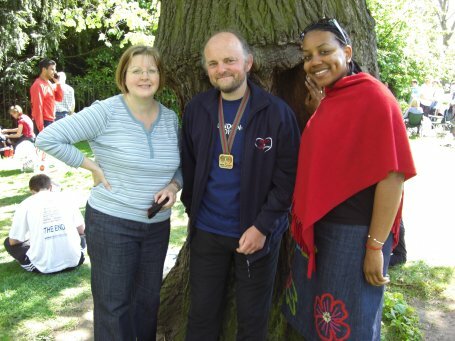 An absolutely lovely day out on Sunday supporting good friend Andrew Lock in his first ever London Marathon bid. Andrew (pictured above after the race with wife Julia and I) is (amongst many other things) a superb runner and it was therefore no surprise to us that he managed to complete the race in an excellent 3 hours and 54 minutes. But this year, the cause Andrew was running for made the event even more special. 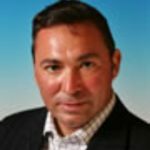 Back in January, Simon Tucker (pictured above), a local Councillor in neighbouring Newham and a former councillor for the London Borough of Waltham Forest, who was also an extremely popular Leytonstone solicitor and community activist, suddenly passed away aged only 48. Those of us who knew Simon (Andrew had served alongside Simon as a local councillor in Waltham Forest in the 1990s) were really shocked and many of his friends and comrades from Leyton and Wanstead still can’t believe he’s gone. It was testimony to how loved Simon was that his funeral, held at St John’s Church in Leytonstone, was absolutely packed and was attended by both Harry Cohen MP and Lyn Brown MP, Sir Robin Wales and his Deputy Cllr Christine Bowden, Newham’s Greater London Assembly Member John Biggs, 33 Newham Councillors (including councillors from the opposition Respect and Christian People’s Alliance Party), at least 10 Waltham Forest councillors and umpteen former Waltham Forest councillors, representatives of local community groups, the Leytonstone business forum, and many many more. Simon suffered from asthma and so Andrew thought it only appropriate to run for the charity Asthma UK, which supports British asthma sufferers and their families. We know it might be too late to bring Simon back but Andrew hopes that some of the funds raised may be able to help other asthma sufferers. You may be gone but you will never be forgotten. Good news for those ‘mature’ Leyton ward residents who still love to shake a leg to some funky tunes.